As the selected Architect of many local churches we undertake Quinquennial inspections, which are Reports on the state of the fabric, under the Inspection of Churches Measure 1955. As amended by the Care of Churches Ecclesiastical Measure 1991. These reports involve a site visit assessing the fabric inside and out and we also view the log books. 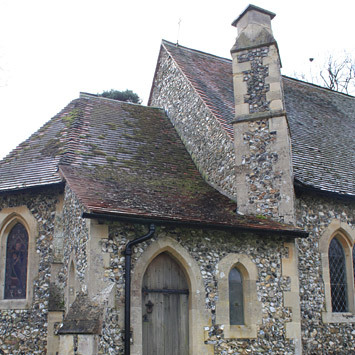 The report looks at all aspects of the church externally and internally and includes the churchyard maintenance. We make recommendations at the end for repairs that need to be done immediately, in the next 5 years and beyond the next Quinquennial. We also recommend how the church can be made more energy efficient and more accessible to the disabled.